The Elkhart County Prosecutor’s Office Alternative Justice Program was created to allow citizens who have been charged with certain misdemeanor offenses or have been cited with certain types of infractions to resolve their misdemeanors and infractions outside of the formal criminal justice system. 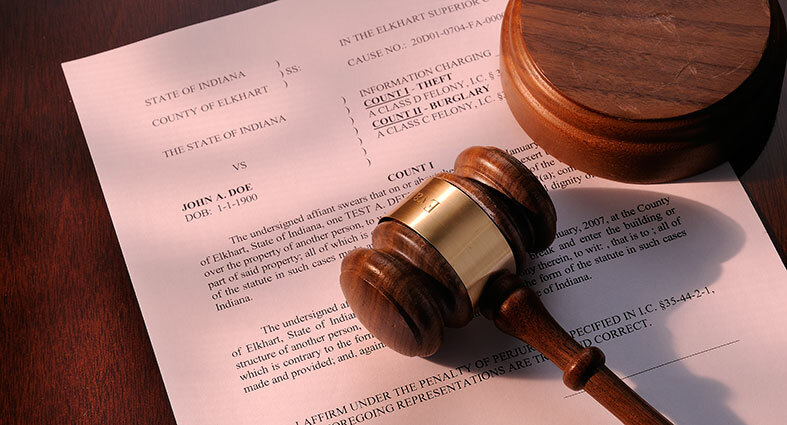 The Elkhart County Alternative Justice Program consists of three different programs: Misdemeanor Diversion, Bad Check Diversion and Infraction Deferral. Eligibility for each of these three programs is determined on a case-by-case basis by an Elkhart County deputy prosecuting attorney and/or a program coordinator.